In Vegas this week for MJBizCon? 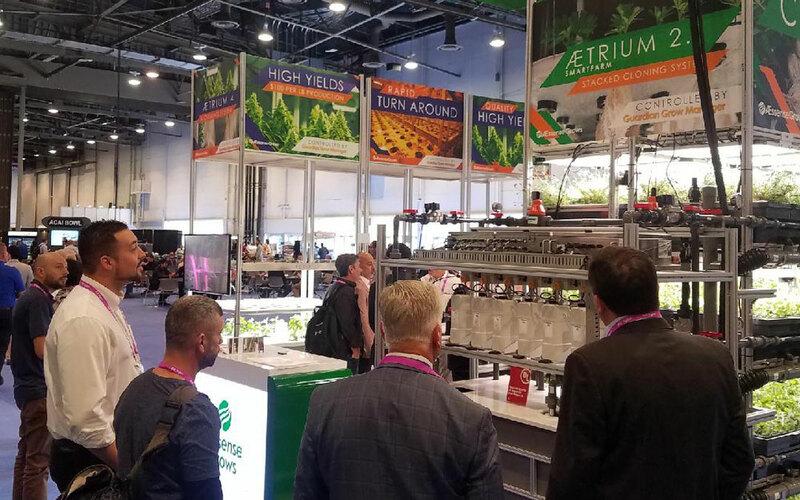 Be sure to stop by booth #2473, where our AEssenseGrows team is demonstrating how our automated precision aeroponics equipment can bring you consistent high-quality yields and rapid turnaround. The AEtrium automated grow system, featuring our new AErix LBR003 LED light, will be on display on the exhibit floor through Friday. The AEtrium system includes the Guardian Grow Manager software management system which, with the aid of a network of sensors, lets users monitor and adjust their grow environments remotely, 24/7. You can read more about the AErix light in our press release or on our website. 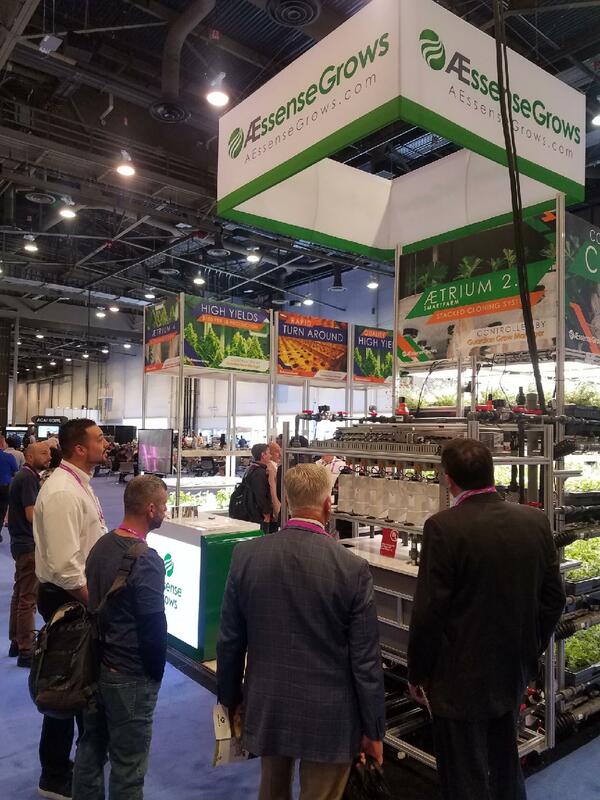 In addition, AEssenseGrows announced it has secured UL listings for its aeroponic grow system, validating its electrical safety. 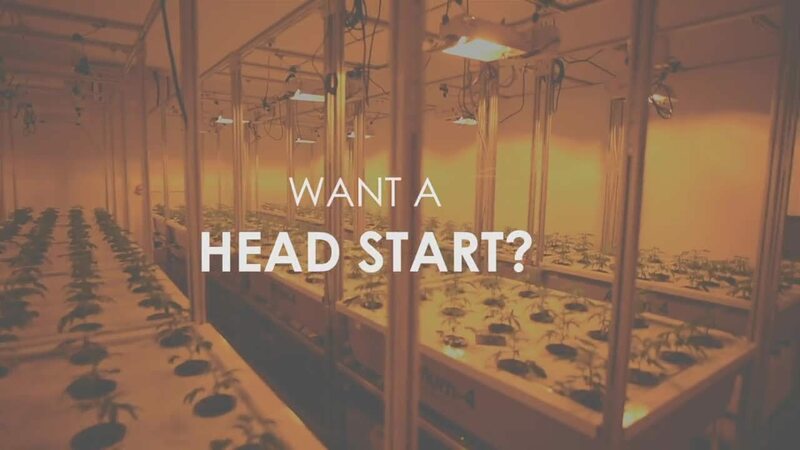 Check out this 45-second video to see what advanced aeroponics can do for you.